It's an exciting time to be a top tech startup founder in London. During London Tech Week 2017, London mayor Sadiq Khan unveiled a new £1.6m Clean Tech Incubator called Better Futures. The incubator aims to help 100 local small businesses deliver clean-tech products to reduce the effects of climate change. "My ambition now is to harness the new technologies that are being pioneered right here to transform London into the world’s leading smart city," Khan said. 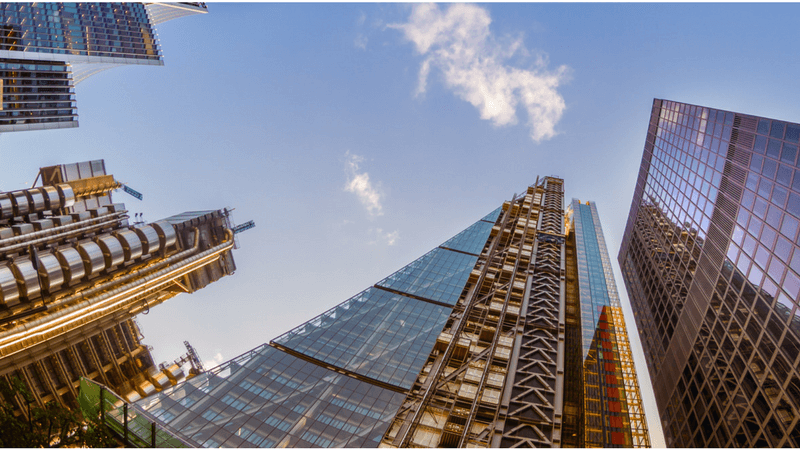 In recent years, several tax incentives issued, such as the enterprise investment scheme and the seed enterprise investment scheme, have motivated London investors to contribute to startup growth more than ever before. Such incentives appear to be working, as tech companies now employ nearly 200,000 individuals in the capital. Factor in additional regulatory advantages afforded by the government, and is it any wonder tech is booming in London? Even big U.S. players like Microsoft, Amazon, and Apple have recently gotten in on the action, setting-up shop across the pond and increasing staff tenfold. In 2017, the Inc. 5000 Europelist named the city the No. 1 place for fast-growing private companies. With that said, who is leading the pack in the tech startup space? If you have been at all curious, this article is for you. Here we'll introduce you to five top tech startups who are changing the game in London. Monzo describes itself as, "A bank for people who live their lives on smartphones." The startup is a digital-only bank that provides users with convenient features like instant spend notifications, addable purchase receipts, and budget management — all through an app. With Monzo, users enjoy zero fees abroad, a contactless prepaid Mastercard® and instant chat features. Additionally, startups who are interested in building off of the platform will be excited to explore the app's awesome API feature. Since launching in 2015, Monzo has grown into a team of more than 110 people and has raised over $44 million. Most recently, the company turned to equity crowdfunding in March 2017, raising an additional £2.39 million. The following month, Monzo received their full UK banking license from both the FCA and PRA. Monzo has publicly committed itself to building the best current account in the world, and is expanding its collaboration with additional providers for more comprehensive service. With an increasing number of startups like Monzo in the mix, we expect London will meet its goal of becoming the "FinTech capital of the world" by 2020. Raising a Seed Round? 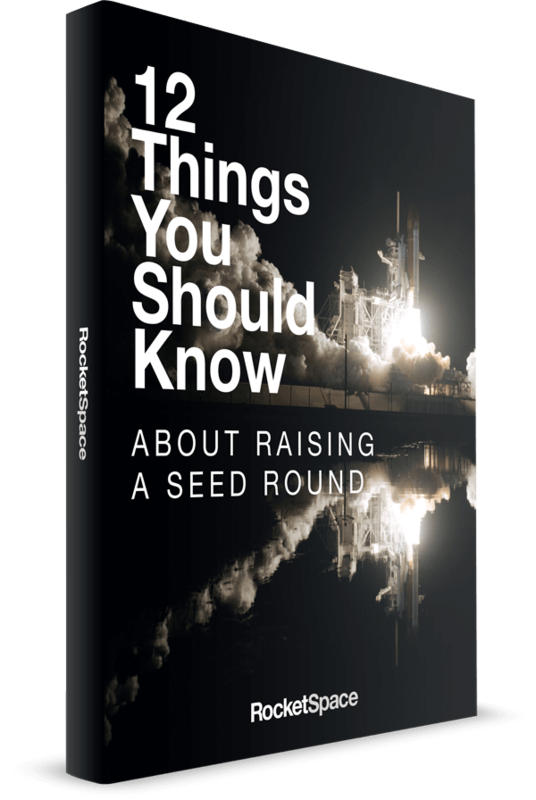 Get our free guide to help navigate the process: 12 Things You Should Know About Raising a Seed Round. Babylon aims to deliver high-quality healthcare via mobile devices. The startup pairs doctors with advanced artificial intelligence technology to give users a more convenient and immediate healthcare experience. Since launching in 2013, Babylon has won several noteworthy awards including Apple Appstore's 2015 Best App, an ACQ5 Global Award 2016 and an AXA PPP 2015. With Babylon's app, users can book virtual appointments 24/7 via their mobile devices. Medical questions can also be answered quickly via the app's chat feature. During video visits, doctors listen and diagnose before writing prescriptions or issuing referrals. Afterwards, patients rate the visit to ensure quality. So far, 94 percent of users have rated the app four or five stars. In April 2017, the company raised $60 million in a Series B. As reported by TechCrunch, the company plans to use the new capital to continue building its AI capabilities, including offering diagnosis by AI (rather than a simple triage functionality). New features are expected to roll out in late 2017. Onfido helps users run approximately 20 different types of background checks via smartphone. The startup's proprietary Identity and Document Verification solution is powered by machine learning software that syncs with hundreds of registered databases to pull instantaneous, reliable information. Once an identity is verified, Onfido runs a variety of background checks, including both criminal and anti-money laundering checks. Since launching in 2012, the company has raised over $30 million in funding. While there are many potential applications for Onfido, the company most heavily markets the app toward fast-growing businesses to help verify new hires. The startup currently works with more than 1,000 clients globally, including companies like HelloFresh, TaskRabbit, Crowdcube, and JustGiving. The most remarkable aspect of the app is undoubtedly in its machine learning capabilities. Each time a user issues a background check, the platform becomes faster and better adept at carrying out future checks. Aiden.ai set out to build the world’s first virtual colleague for marketers. The software provides users with a conversational interface that allows marketers to make better decisions. Engineered to conveniently integrated with popular apps in the enterprise, like Slack or Skype, Aiden.ai helps companies streamline their marketing campaigns by eliminating extraneous data checking. Since launching in 2016, the startup has started a private beta program in the spring with select companies spending over $100,000 a month on digital marketing. As reported by TechCrunch, the company is funded by top European and U.S. investors, including AI expert Nicolas Pinto, now Deep Learning Lead at Apple. Why does the conversational software work so well? Aiden.ai was built by the same digital marketing experts who have optimized million-dollar campaigns for companies like Amazon, Soundcloud, and Ubisoft on the one hand, and the virtual assistants experts who have worked on Siri at Apple, on the other hand. Aiden.ai also uses pattern recognition to detect anomalies in marketing analytics and make appropriate suggestions. For example, say your company’s website or mobile app suddenly experiences an acceleration in the cost per conversion, Aiden.ai will proactively detect this and alert you, so you don’t miss out. Considering how much time marketers waste on fragmented dashboards, Aiden stands to save customers significant time and money. Launched in 2012, Seedrs is now Europe's largest equity crowdfunding company (the company reached IPO status in November 2016). The organization began with a simple goal: Making the startup investment process accessible to those outside of the typical circle of accelerators, corporates, and VCs. The company allows investors from a variety of backgrounds to connect with innovative startups and other growth-focused businesses for as little as £10. As a platform, Seedrs is also attractive to startups of all stages who want to quickly raise capital without the hassle of courting VCs. Seedrs currently offers three types of investment campaigns: Equity, funds, and convertible equity campaigns. As the first equity crowdfunding platform to receive regulatory approval from a financial regulator, the Financial Conduct Authority in May 2012, Seedrs is disrupting the investment world as we know it. Founding a Tech Startup In London? London is more than just FinTech. A variety of tech specializations from healthcare to ecommerce can all be found in this amazing city. Despite their obvious differences, all of the names on our list have one thing in common: None of them got to the top alone. For some, that meant sharing workspace with other innovative startups. 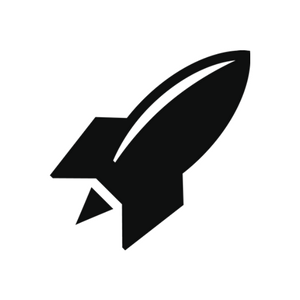 If you're the founder of a tech startup with a minimum viable product (MVP), who is also looking to work in an environment of dedicated tech founders and entrepreneurs, RocketSpace's new London campus might be a fit. Come see if our London Tech Campus is right for you. Request your free day pass here.